3D QuickTools Ltd. was set up by a group of experienced tooling specialists and CAD/CAM programmers in 2002. 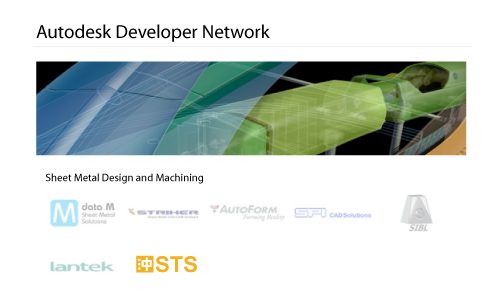 Our mission is to enable tooling engineers to use the power of 3D design. 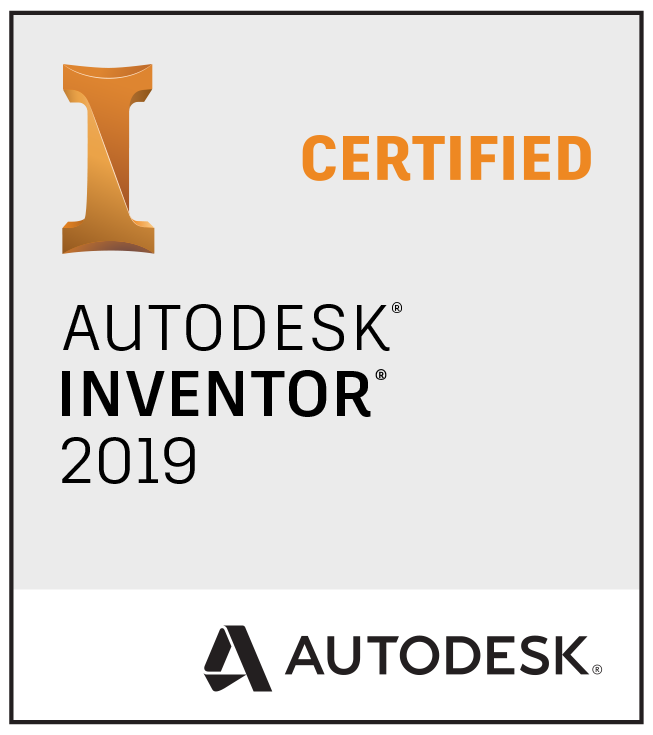 Over 700 customers are using our solutions every day – StampingToolsSystem is our newly added solution to help Autodesk Inventor users to solve their daily tool design problem.